Do not stop wearing sunscreen. Use broad-spectrum sunscreen daily on all exposed skin, neck, ears, back of hands and your face daily. In locations where snow flies, UV rays reflect off glistening surfaces like snow, and in warmer locations, UV rays bounce off grass, sand, water, and cement back at your face. Be proactive and protect your face daily with an excellent sunscreen of SPF 30 or more. For women, consider using sunscreen as a base layer before applying cosmetics. Many mineral-based sunscreens are moisturizing and protecting at the same time. Apply, rub vigorously so they are fully absorbed, then apply any cosmetics. For men, apply a mineral-based sunscreen as a daily moisturizer and keep a tube handy in the car for reapplications. Don’t stop at your face, cover your neck, chest, and tops of hands. To be effective, dermatologists suggest a “thick and sticky coat” applied every 2 hours. Use an SPF lip balm. Most people are unaware that lips do not contain melanin, our skin’s natural defense against ultraviolet radiation. Lips are particularly vulnerable year-round, but in months when the air is drier, they are also susceptible to drying and cracking. If you like color, there are several brands with tinted lip balms. Moisturize nightly. Follow nightly cleansing with a moisturizer made for nighttime. The right nighttime moisturizer will help protect against the red chafed skin in winter and help nourish your skin. If you have sensitive skin, or you’ve experienced reactions to various products, we recommend you meet with your dermatologist. They can evaluate your skin health and offer suggestions on a regimen for sensitive skin that won’t cause irritation before switching. 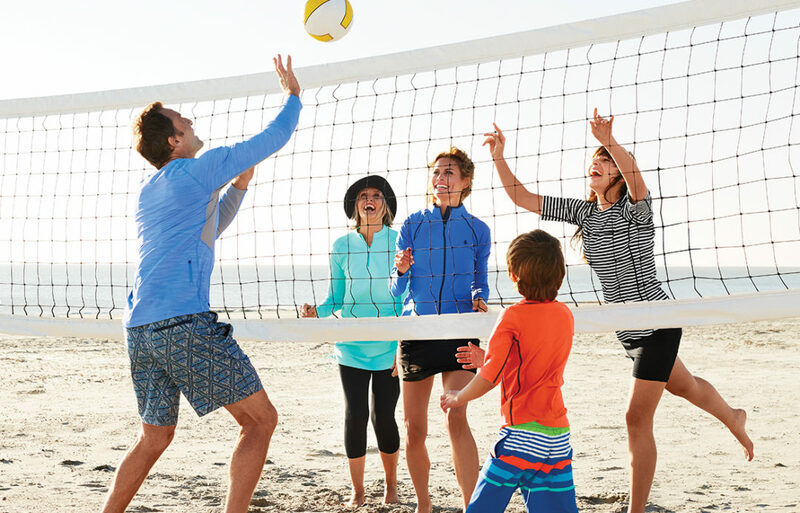 Wear UPF 50+ clothing in the car. UPF 50+ sun sleeves or sun gloves are ideal for days driving. UVA rays (aging rays) penetrate car windows and office windows. The Skin Cancer Foundation cites nearly 53 percent of skin cancers in the U.S. occur on the left, or the side receiving rays while driving. UVA rays are hitting your skin on a road trip, while running errands or driving kids to soccer. In fact, they are reaching your kids too. The Skin Cancer Foundation says clothing is the first line of defense against the sun. 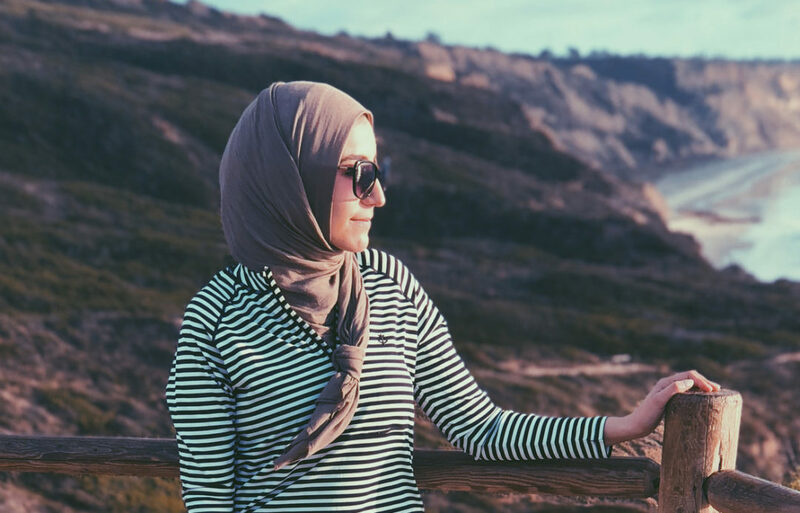 Having UPF 50+ clothing in the car or at the office – coverage for arms, hands, necks, and chests, like a long sleeve hoodie or wrap, a neck bandana, sun sleeves and sun gloves – make sun protection effortless. The more you’re covered, the more you’re protected. 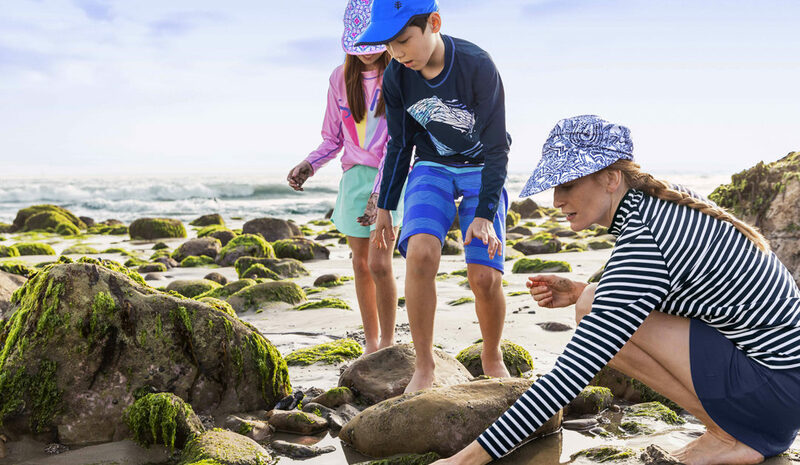 Keep the sun off your face with a UPF 50+ hat. UV rays impact the tops of heads as much as any other exposed part of our bodies. So, while you’re out walking the dog to keep her healthy, wear a hat with at least a 3” brim and apply SPF 30+ broad-spectrum sunscreen to other exposed areas. When seasons change, people forget there’s still sun and sun damage. Get fall-winter ready and stay sun safe with tips above. It’s also an ideal time to check in with your dermatologist and get their recommendations for cool weather skin care.